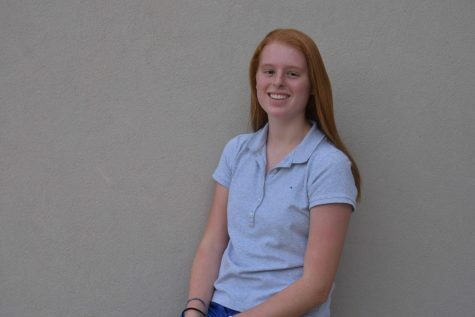 Sidney Seybold is a 10th grader at Trinity Prep and is currently a staff writer for the Lifestyles department. She spends her free time dribbling on the basketball court and cheering from the softball dugout. She also enjoys public speaking and laughing with her friends. Contact at [email protected].